We publish a limited number of books on sports other than cycling. 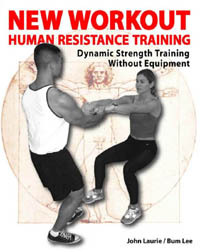 To date, there are books on Golf and Baseball, and Strength Training. Although we don’t plan on taking on many new sports books soon, you may want to watch this space for new titles in the future. 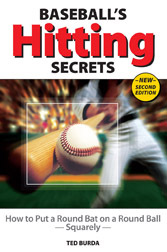 A great little book for baseball players of all levels. Learn how to really hit that ball where it counts.